The fact that the suspension of peace process came days after Pakistan’s Joint Investigation team visited the site of Pathankot terror attack is certain to be used as ammunition by the Opposition. 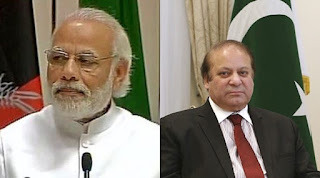 The Narendra Modi government finds itself in a spot after the Pakistan High Commissioner announced that the peace process between both the countries remain suspended. The fact that this has come days after Pakistan’s Joint Investigation team visited the site of Pathankot terror attack, where seven Indian security personnel were killed earlier this year, is certain to be used as ammunition by the Opposition.